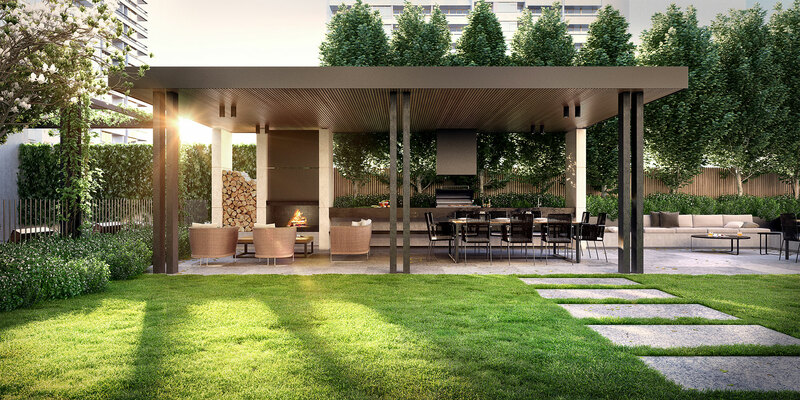 For one weekend only, Sydneysiders are invited to experience a glimpse of Melbourne living at an exclusive Sydney pop-up display for the prestigious Botanic Melbourne development. 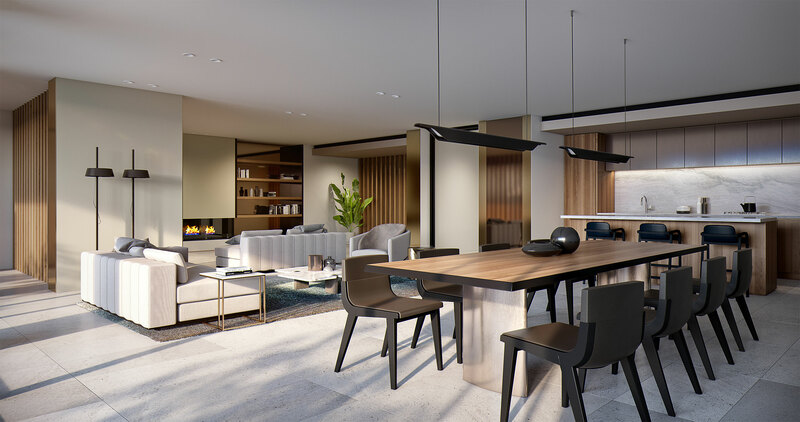 The Sydney showroom, situated at Sheraton on the Park, will showcase Botanic Melbourne’s luxurious apartment offering and give visitors an opportunity to envision the property without having to fly across the country. As part of the VIP event offering, the first 20 registered buyers will receive a developer bonus. As property prices in Sydney continue to surge, there have been increased numbers of NSW buyers looking for savvy investment opportunities in the Melbourne property market. In addition, many owner-occupiers have relocated to Melbourne for more affordable properties which put luxury living within their reach. Evolve Managing Director Ashley Williams commented, “Activity from Sydney-based buyers for Melbourne property has been increasing as quality apartments with great rental returns continue to gain momentum.” In July 2017, Melbourne had a rental vacancy rate of just 1.7%, the lowest it has been in 10 years. Botanic Melbourne has proven popular among locals already. Many were inspired by SJB’s innovative designs and confident in investing in one of Australia’s best developers with a proven track record for success. With construction underway shortly, completion of the project is scheduled for early-to mid-2019. The designer 1, 2 and 3 bedroom apartments all benefit from abundant natural light and supreme quality finishes including timber flooring and stone benchtops. The overall look of the apartment will be at the buyer’s discretion, with three beautifully-conceived colour palettes to choose from, each one expertly designed by SJB Interiors. Amenities continue to be a deciding factor for many buyers as well as renters looking to secure a high-quality property. Premium shared facilities include a serene garden retreat, luxurious swimming pool and well-equipped gym, while beautiful landscaping anchors the architectural form in nature. 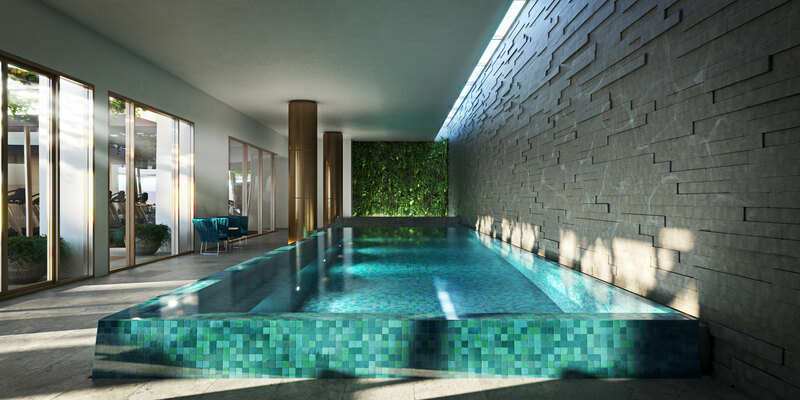 With 1 bedroom apartments starting from $425,000, 2 bedrooms from $655,000 and 3 bedrooms from $1,780,000, Botanic Melbourne is proving to be a solid investment opportunity, garnering increasing interest from Sydney investors as expected. To enquire about Botanic or find out more about the property, click here. To register for the Botanic Sydney pop up display, click here.